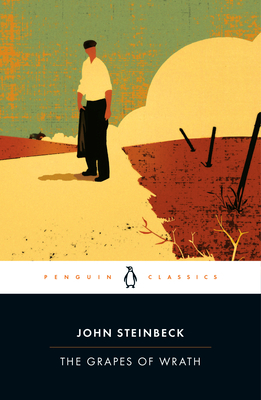 This Penguin Classics edition contains an introduction and notes by Steinbeck scholar Robert Demott. Robert DeMott, editor, is the Edwin and Ruth Kennedy Distinguished Professor at Ohio State University and author of Steinbeck's Typewriter, an award-winning book of critical essays. “I think, and with earnest and honest consideration . . . that The Grapes of Wrath is the greatest American novel I have ever read."